View cart “IR Inspection of Building Envelopes & Roofs Distance Learning” has been added to your cart. 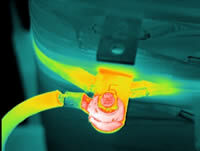 IR Thermography for Building Sciences is a 32 hour theory and application course for the use of thermal imaging to locate and evaluate problems in building envelopes and building subsystems. Topics covered include electrical distribution equipment, mechanical systems, building sidewalls, HVAC systems, steam traps, and insulated roofs. This is a non-certification course focused on a single application. Course completion may be applied to training requirements for thermographer certification. 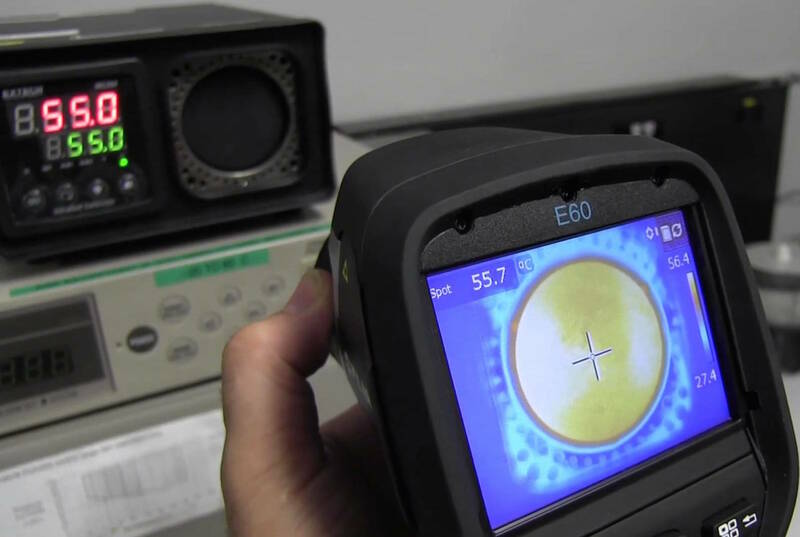 This course covers infrared theory, heat transfer concepts, equipment operation and selection, standards compliance, image analysis, and report generation. Students are trained to identify and document thermal patterns caused by improper design, workmanship, or material failure. Self directed learning activities are provided to help student gain practical experience; however, one need not have a camera to successfully complete the course. Course tuition includes 24 hour access to all online course presentations, Student Reference Manual, online quizzes, proof of course completion, and free ground shipping of course materials to continental US. Student must complete training within 60 days of registration. This course is also available as an open enrollment course.